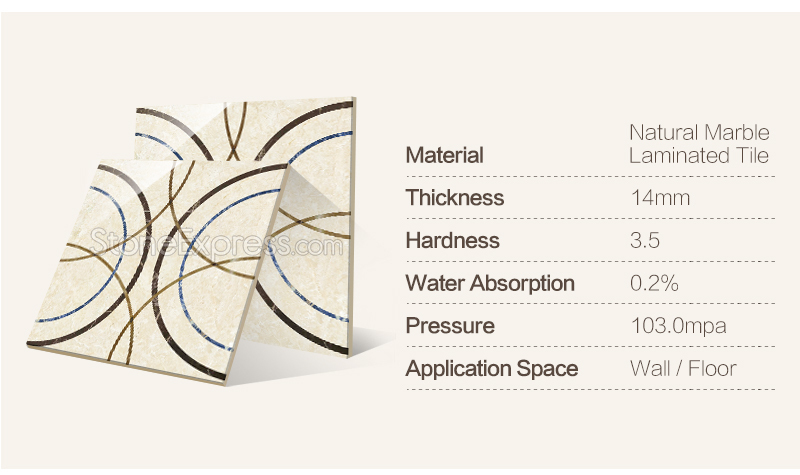 Learn which waterjet floor tiles is the most suitable for your home ? 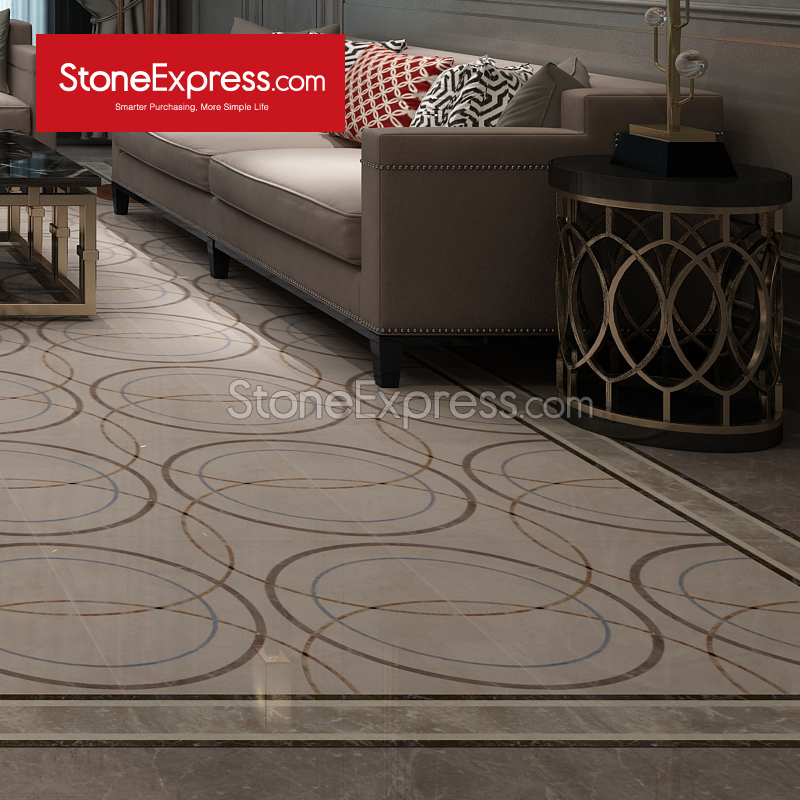 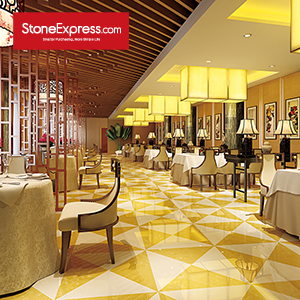 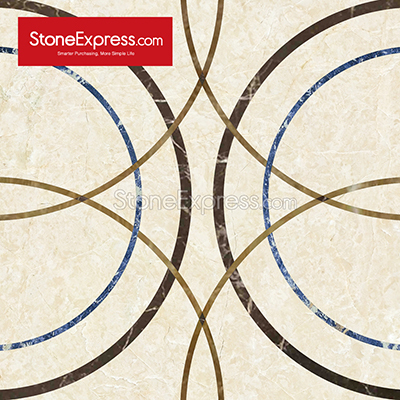 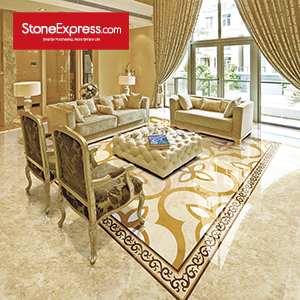 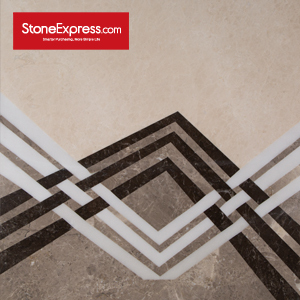 A vast series of marble design patterns are showcased for your fine selection. 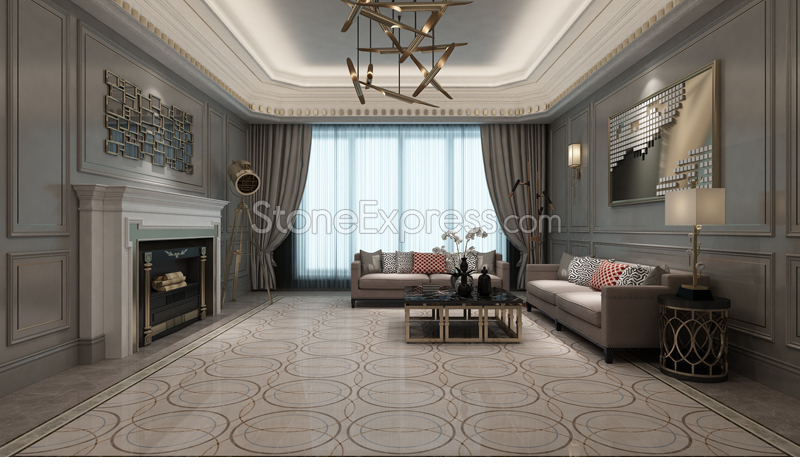 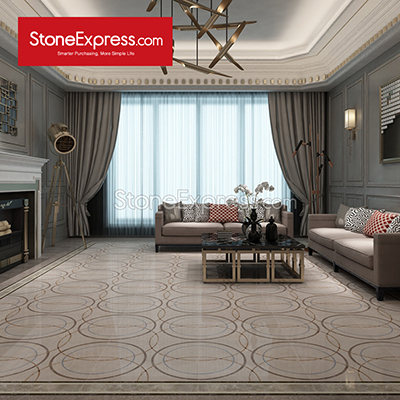 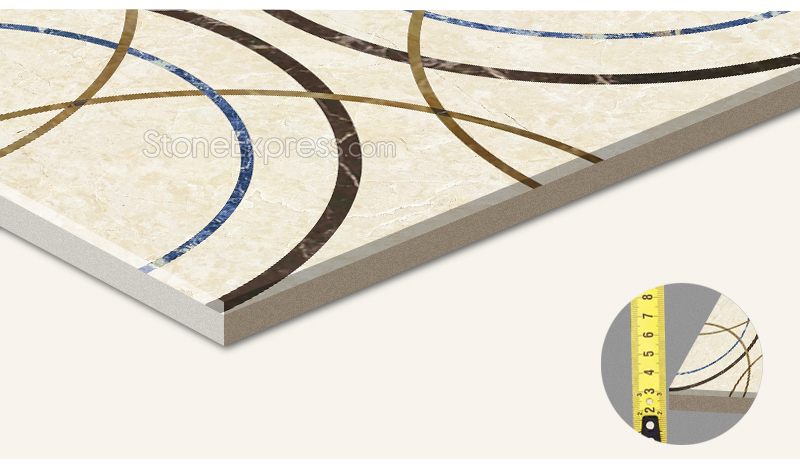 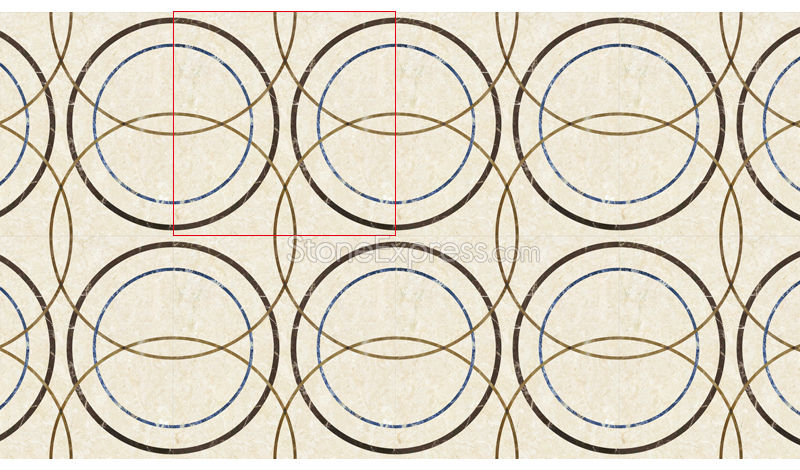 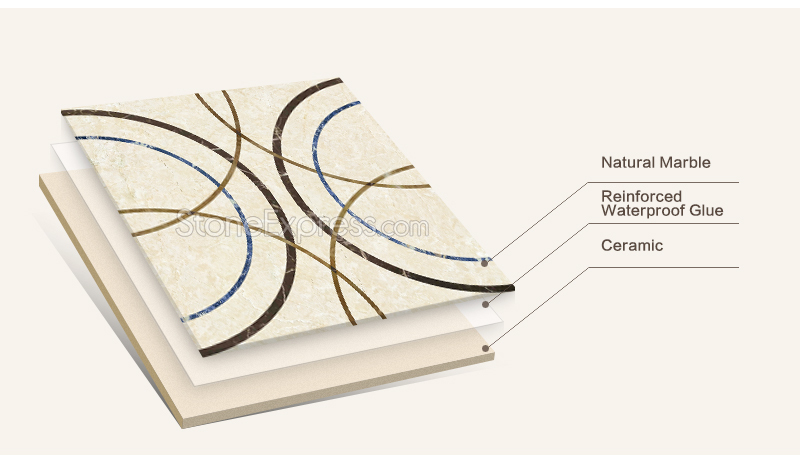 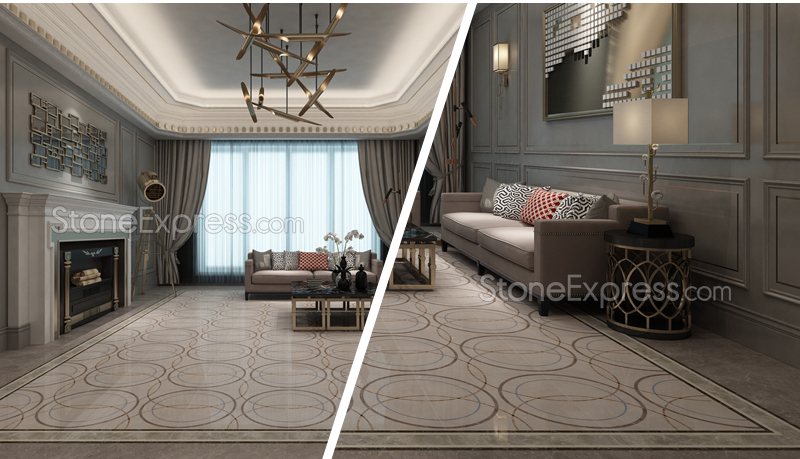 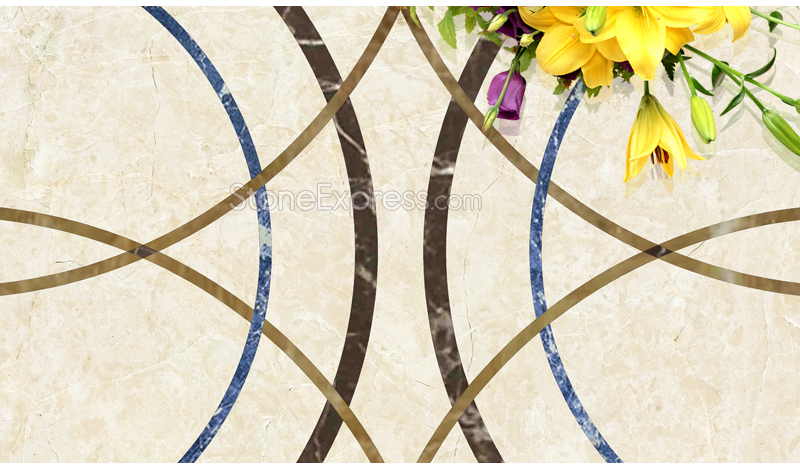 Based on 9mm ceramic tiles, our marble composite tiles are strong enough and we can do various kinds of design ,which will forever add value and style to your home. 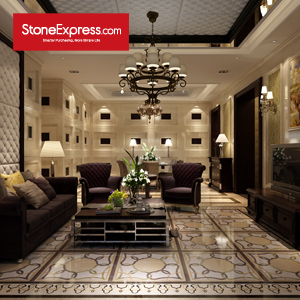 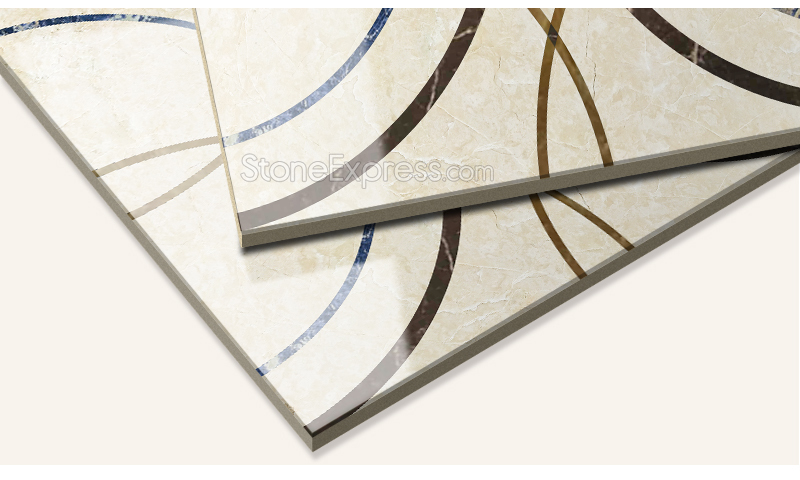 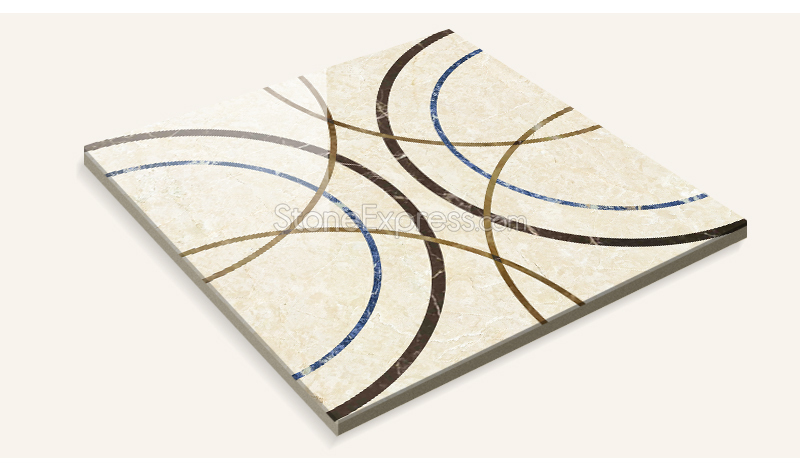 Stone Tiles,Bathroom Tiles,Floor tiles,Wall tiles,Natural Marble Tiles. 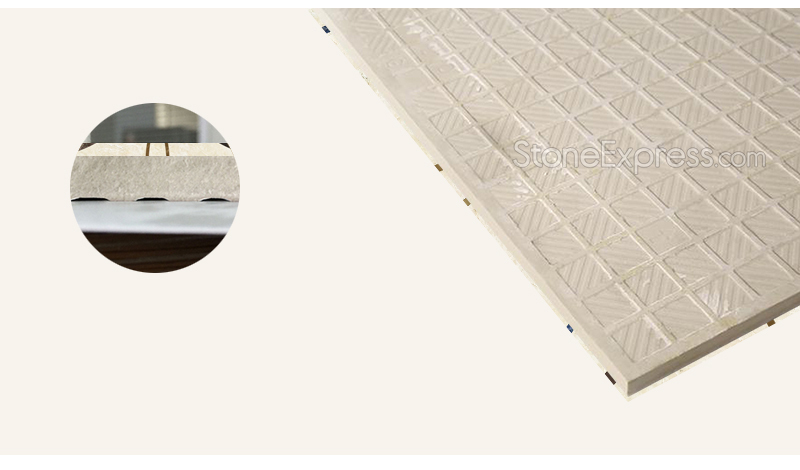 Packaging : Pack with protect film by carton and standard export wood pallet Colors: White,Beige,Grey,Black, Brown,Green,Gold,etc.